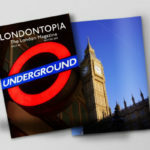 You are here: Home / Anglotopia Magazine / Londontopia Alert: Save $10 On A Subscription to the Londontopia Print Magazine! – Details Inside! 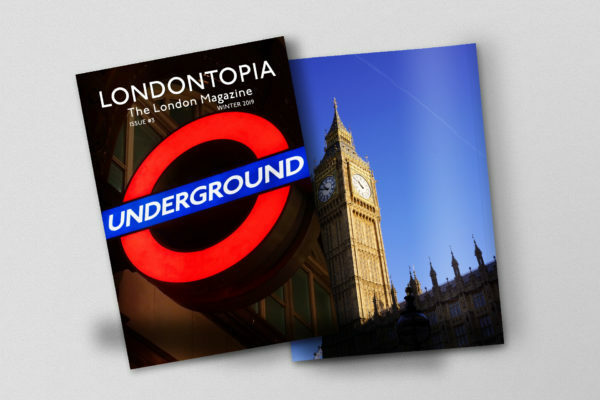 Londontopia Alert: Save $10 On A Subscription to the Londontopia Print Magazine! – Details Inside! As the halls are being decked here at Anglotopia Towers, we want to spread the good cheer and celebrate the holidays by announcing our 2018 Black Friday/ Cyber Monday Sale. This weekend only, we are discounting subscriptions to both the Anglotopia and Londontopia Print Magazines! We’re offering $10 off each subscription, for the print magazine. Please use the coupon code: BLACKFRIDAY2018 to get the discount at checkout. The sale will be live until Monday at Midnight CST. This is your chance to save on subscriptions to our exclusive print magazines (you can only get them directly from us). The Anglotopia and Londontopia print magazines are distinctive from the articles we publish on our websites, they are completely ad-free, and their focus is more long-form writing, interesting articles, and surveys of all things Britain and London. The magazine features high-quality photography that makes each issue a keepsake. These magazines make great gifts for the Anglophile in your life. If you would like to give them as a gift, there is a gift function on the subscription forms below. You can use the coupon on all gift subscriptions as well, to spread the good cheer! 2019 will be the best year yet, for both magazines, filled with gorgeous, unique content for our readers, so don’t miss out on this rare deal. P.S. If you already subscribed within the last 72 hours, please email us and we will be happy to give you the discount after the fact. 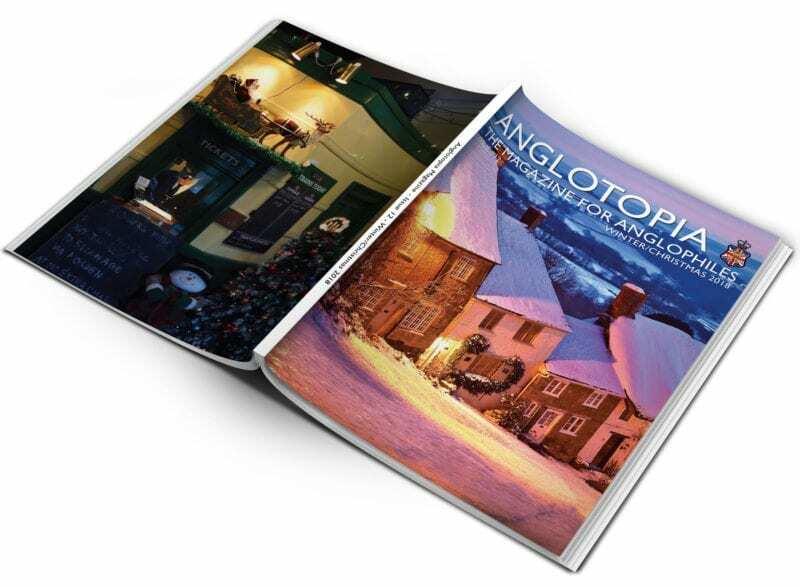 CLICK HERE TO SUBSCRIBE TO THE ANGLOTOPIA MAGAZINE. 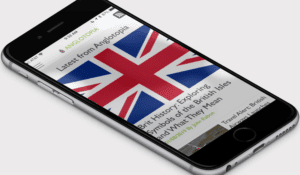 Regular Columns – Lost in the Pond, This English Life, Elizabeth: A Life, Great Britons, Great Events in History, British Slang, and more! 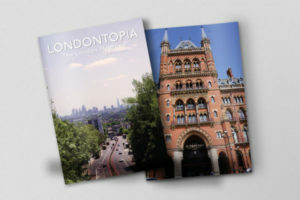 CLICK HERE TO SUBSCRIBE TO THE LONDONTOPIA MAGAZINE! Regular Columns – Laura’s London Diary, London Top Five, History, Culture and More!